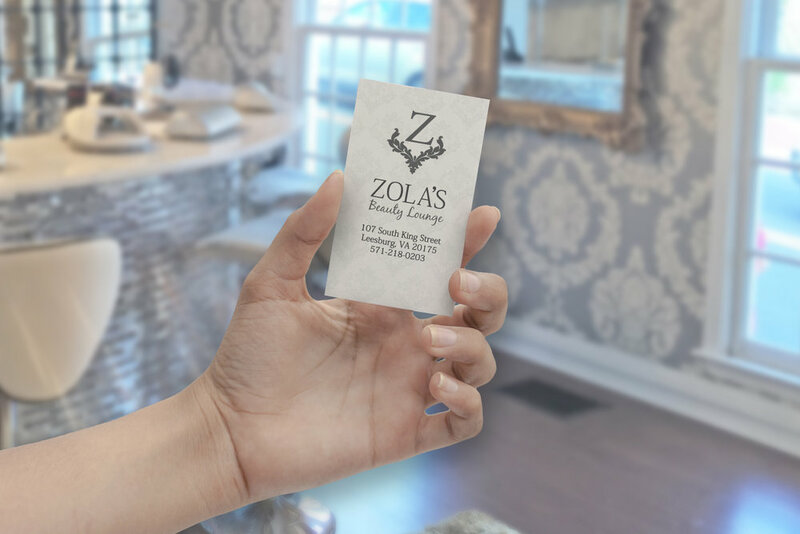 Zola’s Beauty Lounge is an upscale beauty spa located in the historic district of Leesburg, Virginia. Owner Zola Nyam opened the location in early 2016, and her reputation has grown ever since, due mainly to customer referrals and an early Groupon offering. Zola reached out to me wanting a website to feature her services. I was immediately impressed by the strikingly lavish and luxurious design of the salon. The pattern of the Damask wallpaper became the focal point of my design, and I presented a branding strategy centered around a unique and memorable logo. The fully responsive website is purposely clean and simple, and showcases Zola's spectacular and luxurious beauty salon.